NEXT STEP Team did an excellent job of selling my home in Lees Summit quickly. From the upfront advise to the staging of the home to the professional pictures to the notification to the right people of the upcoming open house to the open house itself. Everything was covered and we had 2 offers on the home the 2nd day of the listing. The home sale closed 30 days later, for more than the asking price. Laura also did much more for me during the process including reminders of utility notification, etc. 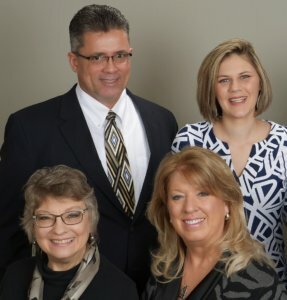 I will use Laura's Team again and would highly recommend them to anyone wanting a real professional to assist in the selling or buying of a home.